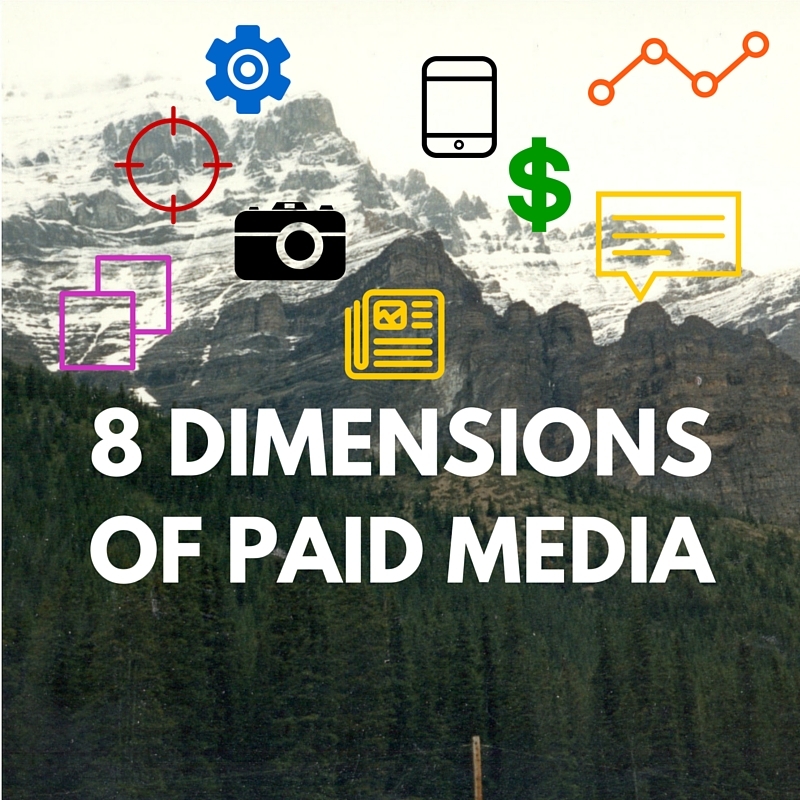 There are 8 dimensions in paid marketing or media if you prefer. 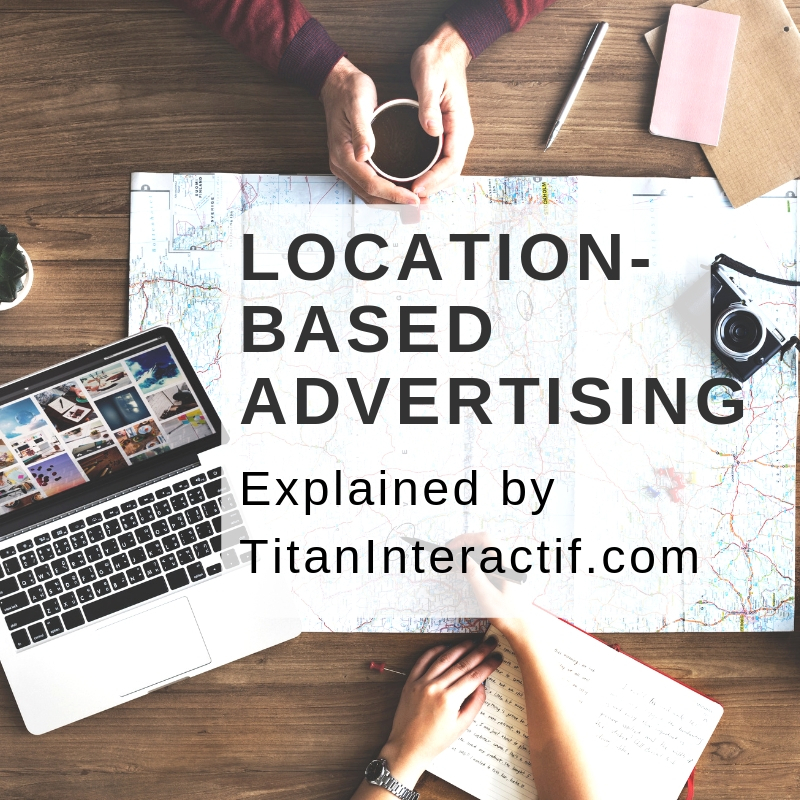 Out of the 3 types of marketing – paid, owned and earned – paid is the only one that is in fact media or advertising. 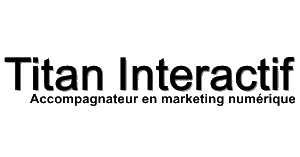 Is ad targeting dependent on campaign objective? Which targeting option is good for which campaign objective? Targeting options, there are a great many of them. 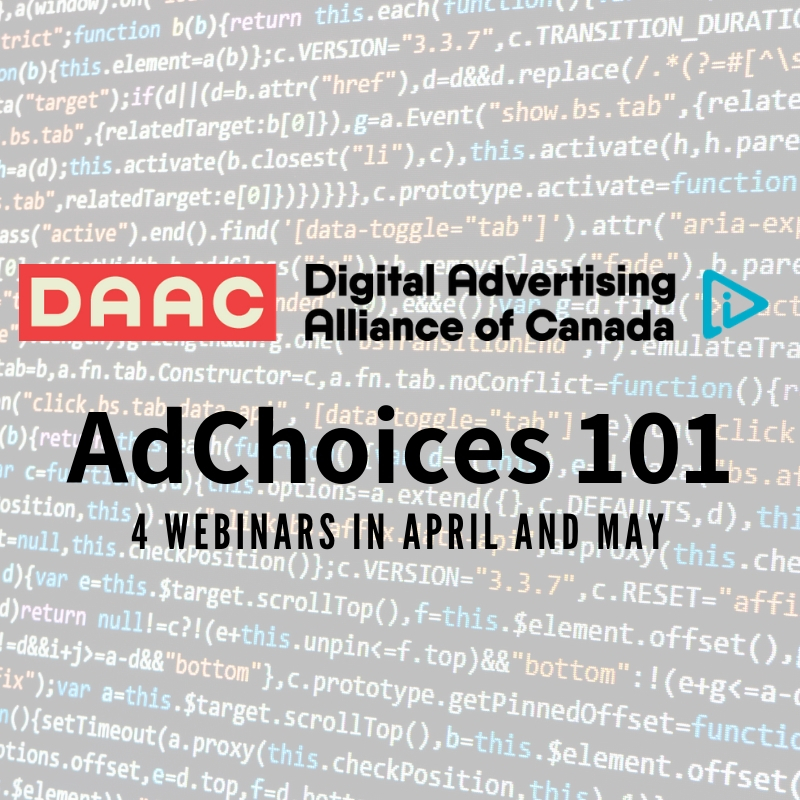 Have you ever considered whether or not one option was even appropriate for a particular campaign objective? Context is not just screens. “Context” includes much more than screens. What most people call screens, I call platforms. They are one of 3 dimensions of my model that are relevant to “context”: platforms, environments and targeting.